When Adam and I booked our cruise to Antarctica, we knew right away that the logistics of such a trip would be a bit harder to plan than most of our vacations. In addition to the usual challenge of finding just the right combination of flights, we also knew we needed plenty of buffer time in case there were delays beyond our control. Planning our arrival in South America a day or two before the cruise departed might not be enough time if there was a major winter storm or a missed connection, and cruises don’t wait for late passengers. Our solution to this problem was to leave a week early, spend some time exploring Buenos Aires and Montevideo, and continue on to Ushuaia to connect with our ship. That way, if there were a major issue, we would already be in South America and would have the flexibility to change our flights or seek out an alternative way to get to Ushuaia. 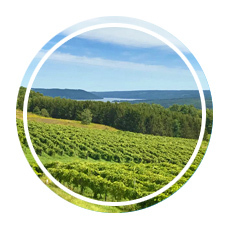 By adding a week to our itinerary, we also added the opportunity to explore one of our favorite travel destinations: a brand-new wine country! Argentina may be famous for its wine region in Mendoza, but we decided to focus on the less discovered wine country in Uruguay. 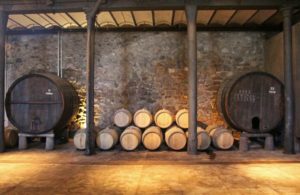 If you have never considered Uruguay to be a wine tourism spot you aren’t alone. Many people travel to South America to seek out Chile’s Cabernet sauvignon or Argentina’s Malbec, and while doing so they overlook Uruguay’s Tannat. 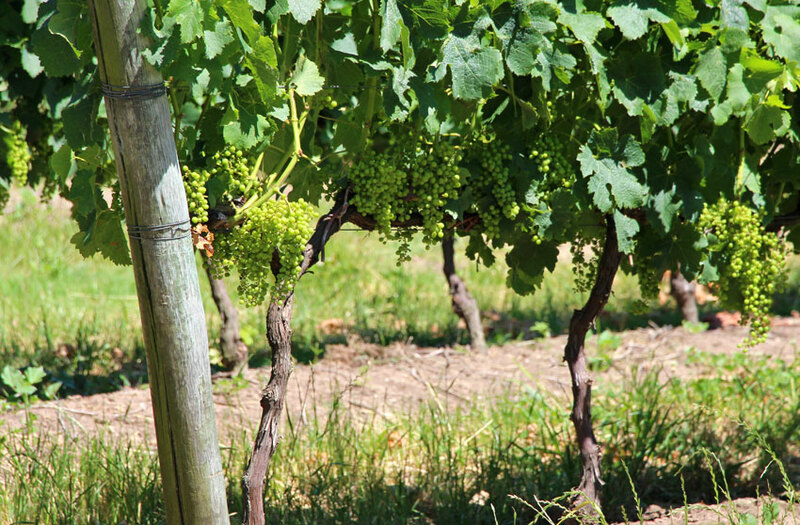 In fact, Tannat itself is a bit overlooked on the wine scene; we have tried it before, and only one of the wineries we frequent in Virginia produces one (Chrysalis Vineyards in Middleburg). 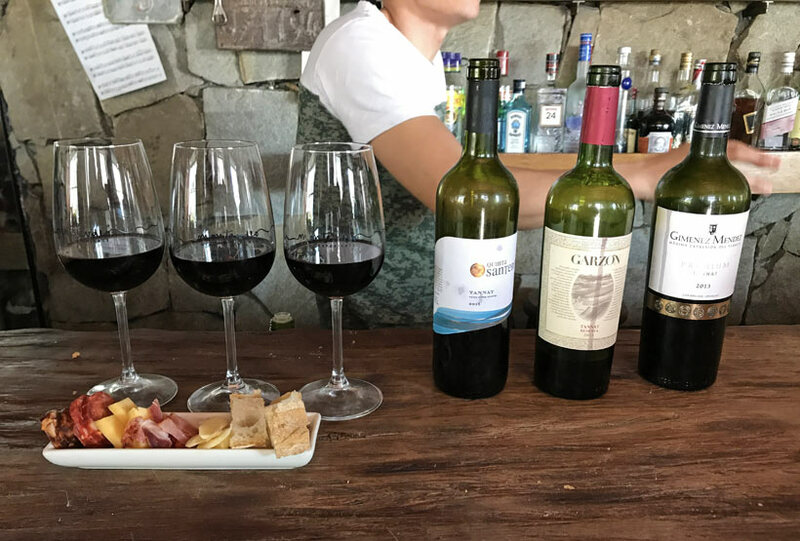 We had just a few days to learn about what makes Uruguayan wine special, but it only took a few sips for us to realize how unique it really is. If Tannat isn’t on your radar, get ready: it’s a must-try varietal for wine lovers and travelers alike! 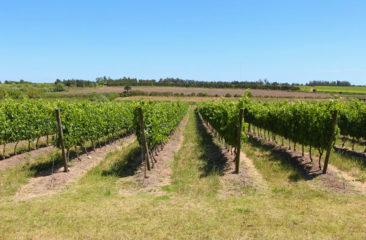 Uruguay has one characteristic in common with some of the most popular wine regions in the world: like South Africa, Argentina, Chile, Australia, and New Zealand, Uruguay is nestled between the 30th and 35th parallels, a temperate region with terrific soil conditions that are well-suited to growing grapes. 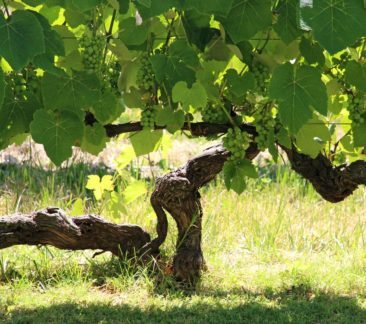 The Uruguay wine industry got its start in the 1600s, but it wasn’t until the 1870s when Basque settlers introduced Tannat that wine production really took off. 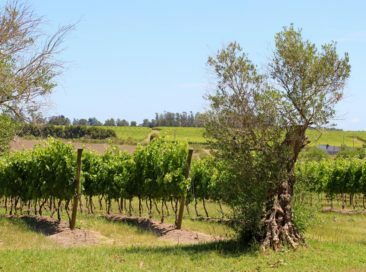 Winemaking certainly isn’t new in Uruguay, but winemakers aren’t shy about taking an inventive approach to their processes. While some wineries rely on history and strong family tradition when it comes to perfecting the wines they make, still others take a more maverick approach to the process by trying different blends and styles to produce inventive wines. Tannat is a bit of a feisty grape. It is big, bold, red fruit-forward, and a bit smoky. It is also more acidic and, yes, tannic than other grapes, which makes it a perfect wine to sip with a steak dinner yet difficult to love if powerful reds are not your preferred style. 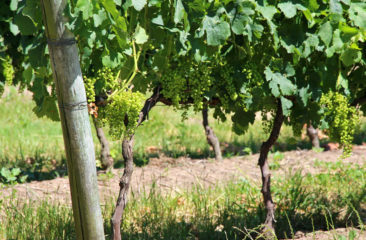 In France, Tannat is typically cellared for quite a while before it is deemed ready to drink to give it time to mellow, and more often than not it is used as a blending grape instead of produced as a single varietal. 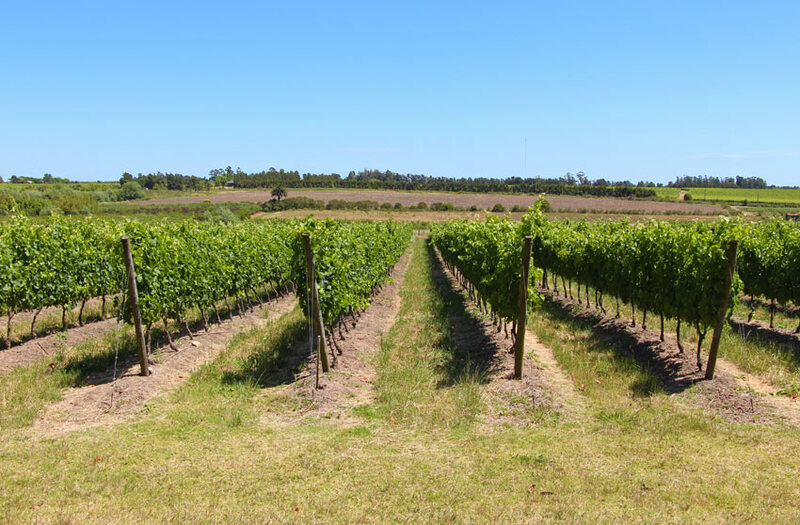 However, Uruguay loves Tannat for its boldness and adopted it as its national grape, and now most vineyards produce it along with more internationally established grapes like chardonnay, sauvignon blanc, and pinot noir. I find it to be a bit of an acquired taste, and first-time Tannat drinkers may enjoy it more as part of a blend. Red wine fans (or brave wine travelers!) may immediately enjoy it as a great alternative to a Bordeaux or a Merlot. Our first taste of Uruguayan wine came at the end of our first day in Montevideo. 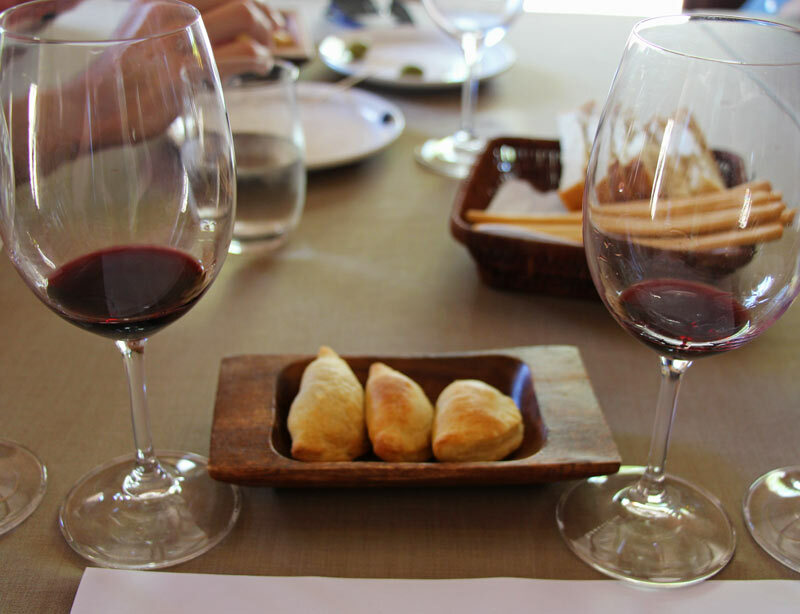 After a fun walking tour of the city, our guide suggested that we check out the Montevideo Wine Experience to relax with a glass of Tannat. Along with another couple from our tour, Adam and I made our way through the port market to a lovely tasting room where we sat on stools along the bar and decided to split the Tannat tasting. This turned out to be generous pours of three different Tannats, all served with a plate of meats, cheeses, and bread. The sommelier took a few minutes to talk with us about Tannat, its relevance in Uruguay, and the wines we were about to taste before stepping away to let us sip at our own pace. The first Tannat we tried was the easiest to drink. It had a tempered version of the bold characteristics we expect in a Tannat, and all of us agreed it was nice and even a bit lighter than expected. The second Tannat in our tasting was a Garzón 2015 reserve, and it was much more reflective of the Tannat grape. Deep, full of juicy fruits like cherries and blackberries, and with a hint of minerals from the soil, this Tannat was well-balanced and enjoyable. The last of the Tannats we tried was a 2013 bottle from Gimenez Mendez. Of the four of us, I was the only one who really liked it. I thought it was complex and full of character; in addition to the red fruits, this one had a bit of tobacco and smoke, and it was the most tannic of the wines we tried. Adam didn’t mind pushing the third glass my way, and I didn’t mind giving up a few sips of the others to have a bit more of it. 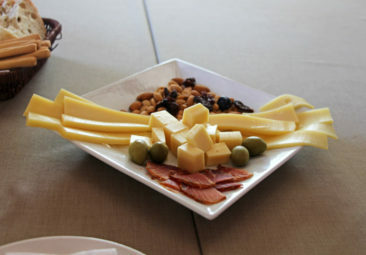 The Montevideo Wine Experience was a great introduction to wine tasting in Uruguay. 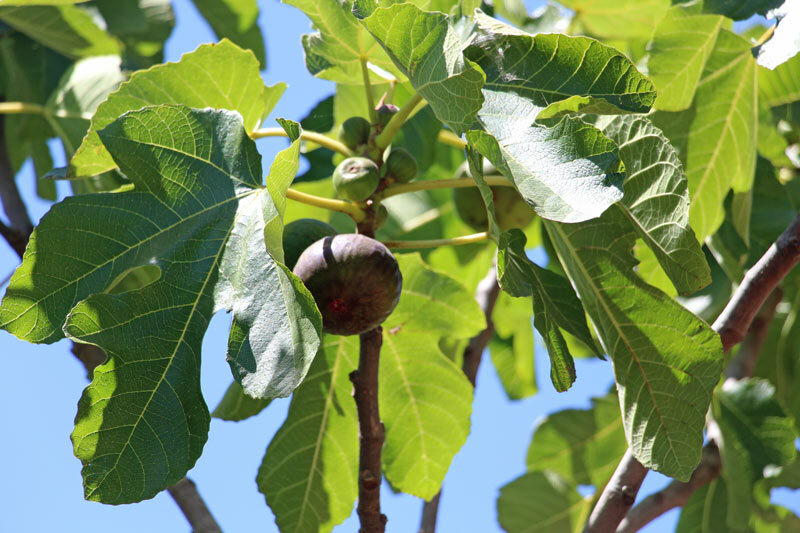 Although they also have other tasting menus that are more inclusive of other wines produced in the country, we focused on the national grape and were very happy with our decision. The tasting room itself was very comfortable, and if we hadn’t booked a wine tour for the following day we would have stayed for a full glass before heading back to our hotel. 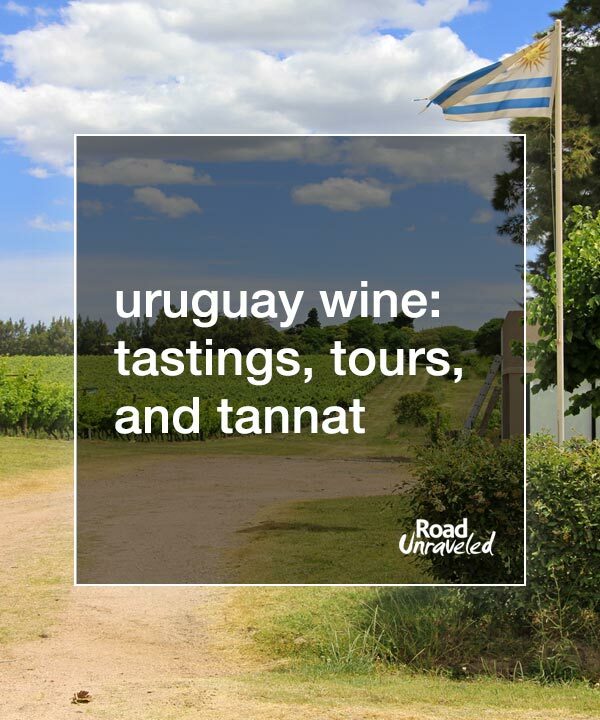 For visitors with a limited amount of time to spend in Uruguay or those who are just looking to sample the country’s most popular wine it is a terrific stop and provides a great education on Tannat. As we learned in countries like South Africa, Portugal, Croatia, and Italy, the best way to experience wine is to go with a local guide. 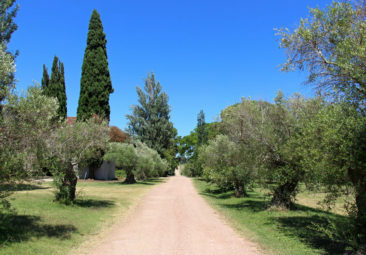 We booked a daylong wine tour with Damian from Borravino Wine Tours to immerse ourselves in what makes wine in Uruguay different from wines we had tried around the world. 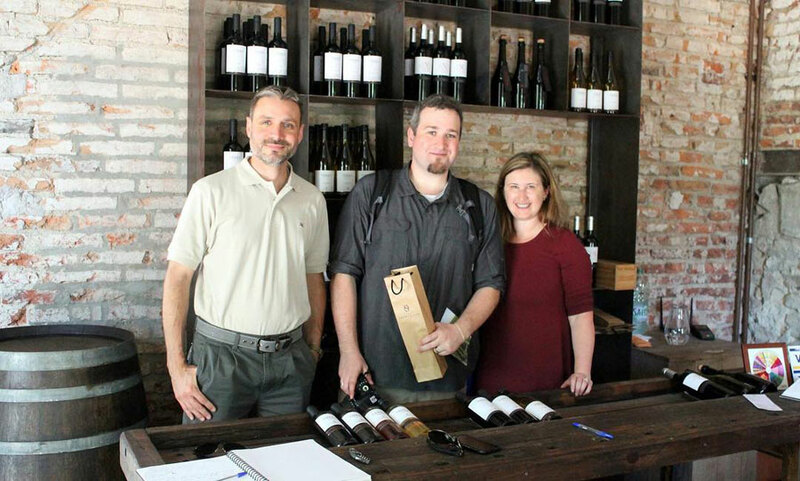 Damian, who is from Mendoza in Argentina, is well-versed in Uruguay’s wine scene and gave us a really comprehensive and informative overview of the country and the role wine plays in terms of tourism and commerce. 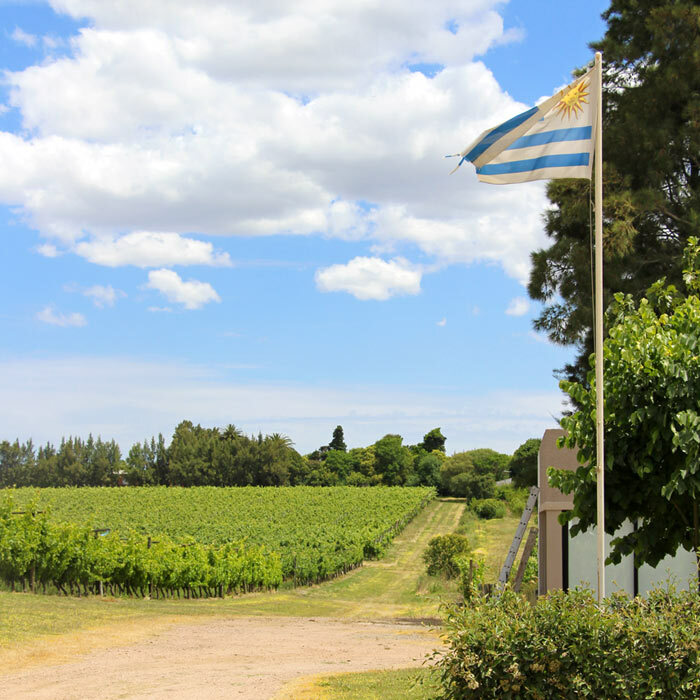 We knew quickly we had made a great choice when selecting Borravino to show us some of Uruguay’s wineries; Damian made his passion for great wine clear from the moment we started to chat about the day, and we knew the wineries he picked for us would have the personality and charm we love to experience. 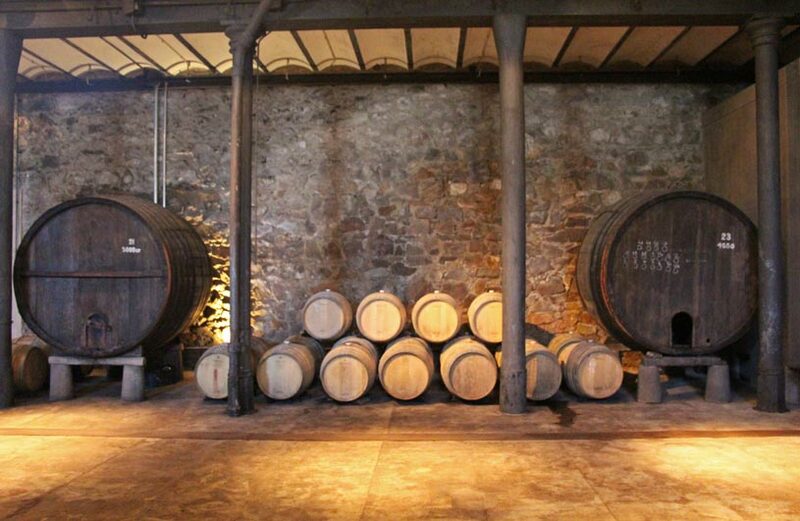 The first winery we visited was Bodega Spinoglio, which is north of Montevideo’s city center in Cuchilla Pereyra. With roots that extend as far back as 1898, the Spinoglio family has been a steadfast part of Uruguay’s wine community for more than a century. We were greeted as soon as we got out of the car by Alejandra, winemaker Diego’s wife, who was quick to give us as warm welcome before turning our attention to the gorgeous vineyards that extended in front of us. She took a lot of time to share her family’s history and dedication to the highest quality of wine production with us, and Adam and I were quickly immersed in the stories she shared with us. 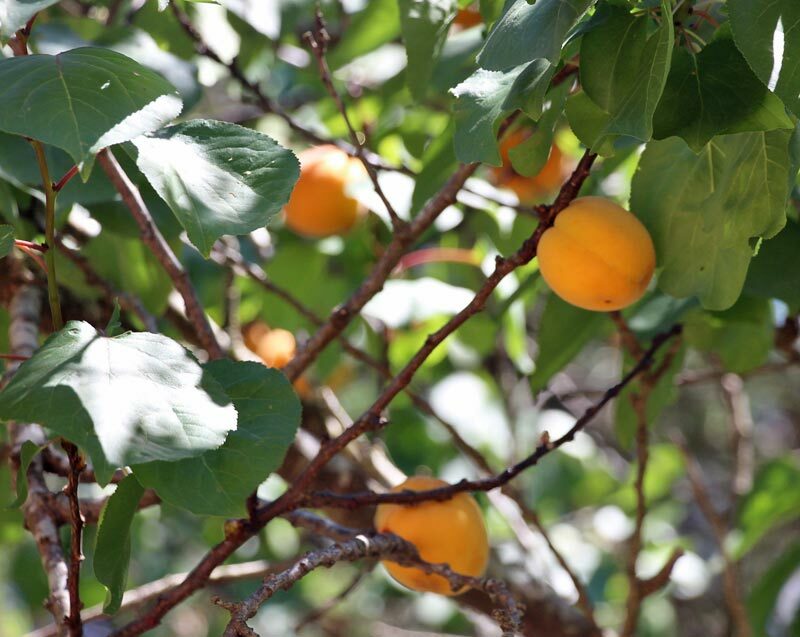 We walked along the vines and under beautiful fruit trees that boasted some of the biggest figs, apricots, and olives I had ever seen, and Alejandra picked some of each to include as part of our wine tasting. 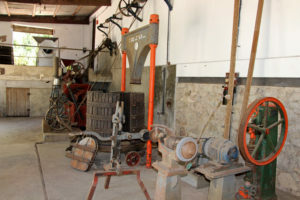 Our tour continued inside the winery, where we were able to see some of the historic wine machinery up close. While it isn’t used for production today, Alejandra showed us it was all in working order when she turned it on and let us see how the machinery could be used as part of the production process. 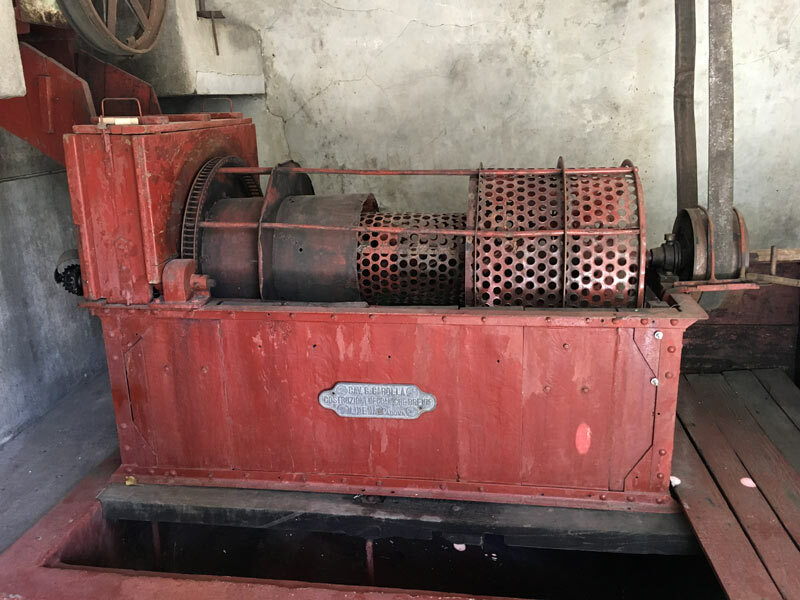 We’ve been on wine tours all over the world, but having a chance to experience this piece of history was one of the most memorable parts of any tour we have taken. 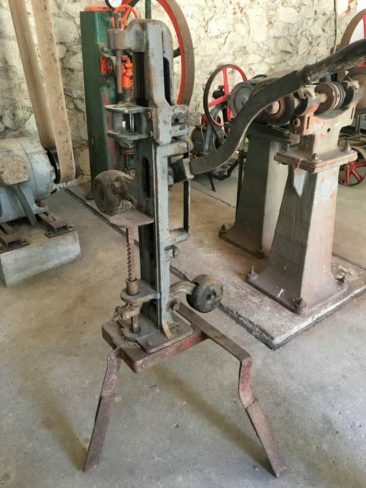 It gave us both a sense of how advancements have improved the process—or at least made it easier—while instilling within us a sense of respect for how winemakers once used technology to expand their production. 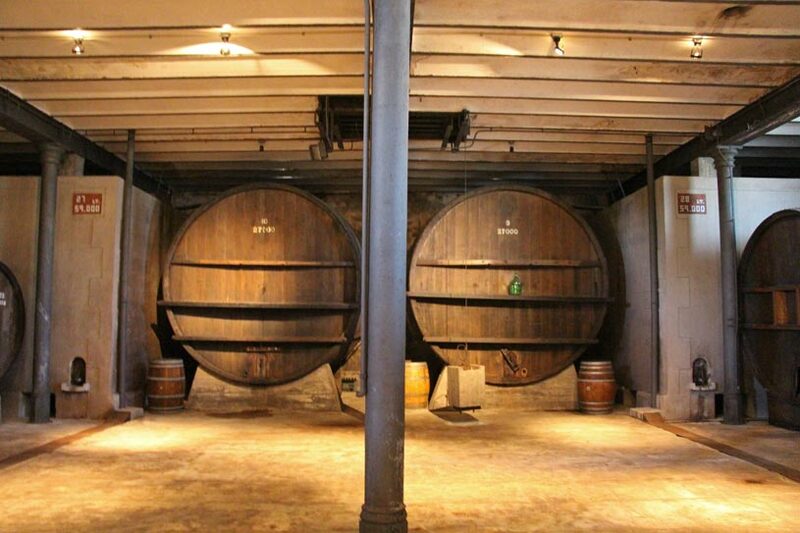 We also had a chance to see the wine cellar, which is lined with barrels including several enormous French barrels that are now only for display. 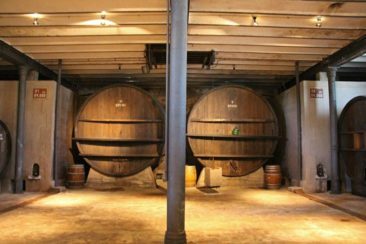 The cellar itself naturally regulates its temperature, keeping it between 59 and 62 degrees Fahrenheit (15-17 degrees Celsius), which is an optimal temperature for aging wine. 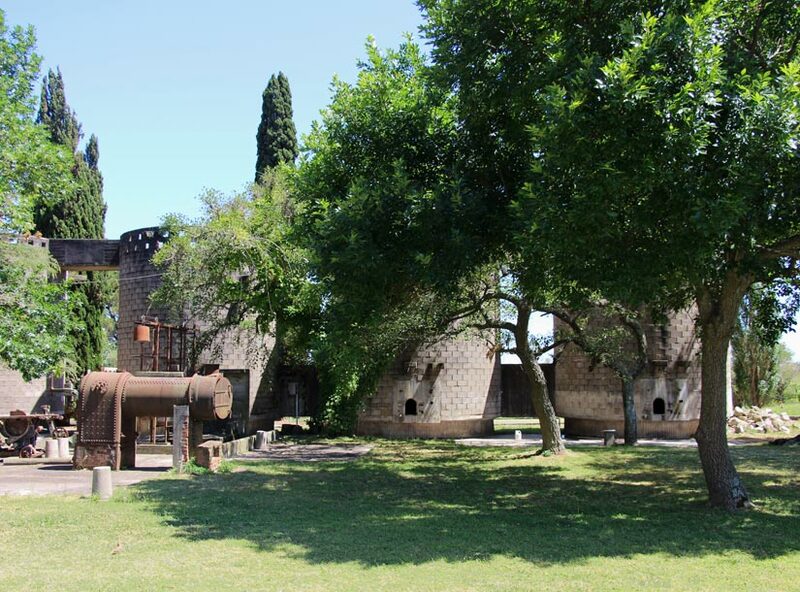 After an extensive tour of the winery and the vineyards, we were excited to arrive in the tasting room to try a few of Bodega Spinoglio’s wines. The tasting room was light, bright, and comfortable, and we were amazed to learn it was also designed by Alejandra herself; she is an architect in addition to her work at the winery. We tried four wines, the first of which was a chardonnay that met all of my personal criteria for nice, drinkable chardonnays: it wasn’t heavily oaked, it wasn’t overly buttery, and it was a bit crisp. We then tried a merlot-Tannat blend which was absolutely delightful. Because Tannat is so often used as a blending grape, a lot of the Tannat’s biting acidity was softened by the merlot’s structured softness. As a fan of blends I loved this wine, and I thought it was easy to drink and really well made. 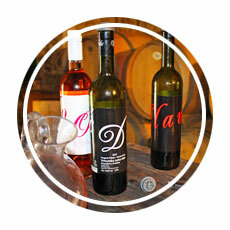 Our third wine was a traditional Tannat, and we loved it so much we left with a bottle of it. It had all of the dark, red fruit flavors with just a bit of pepper, and as a fan of big, bold wines I thought it was one of the best I had tried. Our fourth wine was unlike any wine I had ever had, perhaps because it’s not one that is easy to replicate. 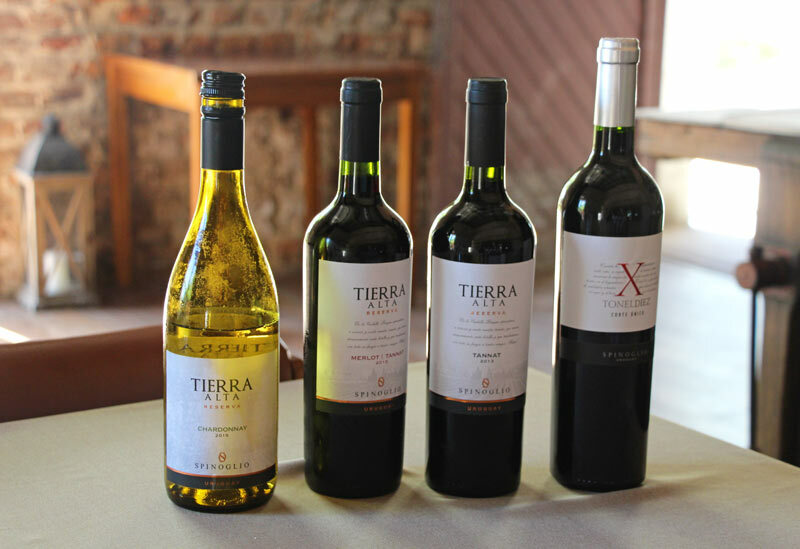 Tonel Diez takes some of the best wines from several harvests and combines them into a completely unique wine. 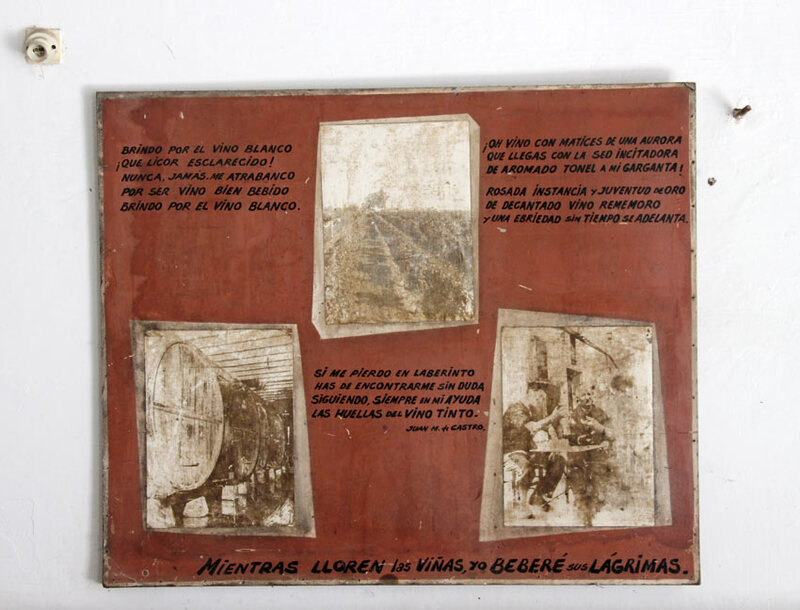 It’s a bit like sipping the Spinoglio family’s history in a glass. In addition to the wine, Adam and I feasted on fresh meats, cheeses, bread, and the olives and apricots Alejandra had picked during our tour (the figs, while beautiful, weren’t quite ripe enough to eat). 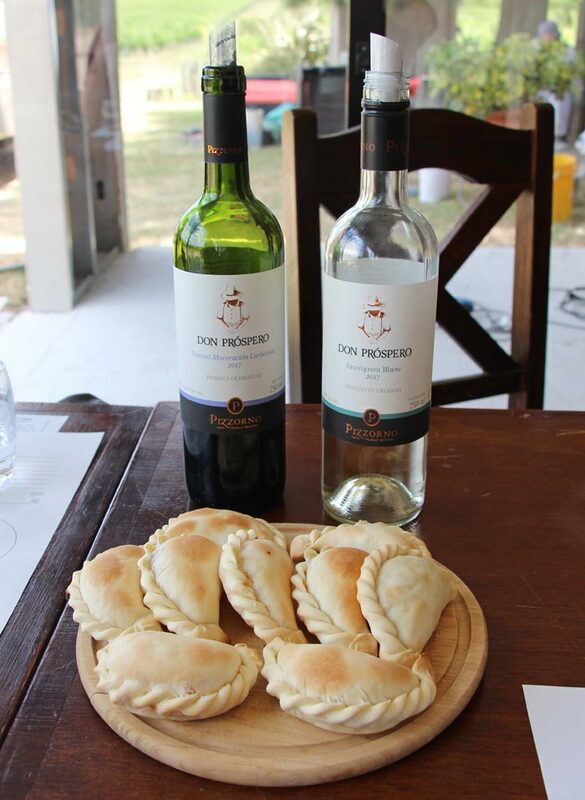 We also ate more than our share of delicious empanadas, a recipe from Diego’s mother that Alejandra made in advance of our visit. Although the wine tasting itself was perfect, the conversation was even better. 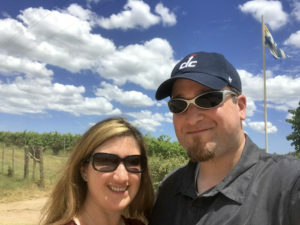 We could have spent the entire day chatting with Alejandra and Damian about life in Uruguay, traveling, and the joy we have all found in turning our passions into professions, and although we were looking forward to visiting our second winery we were very sad when our visit to Bodega Spinoglio ended. As Damian’s car rolled down the driveway, Adam and I agreed every future visit to Uruguay will include a stop at Bodega Spinoglio. 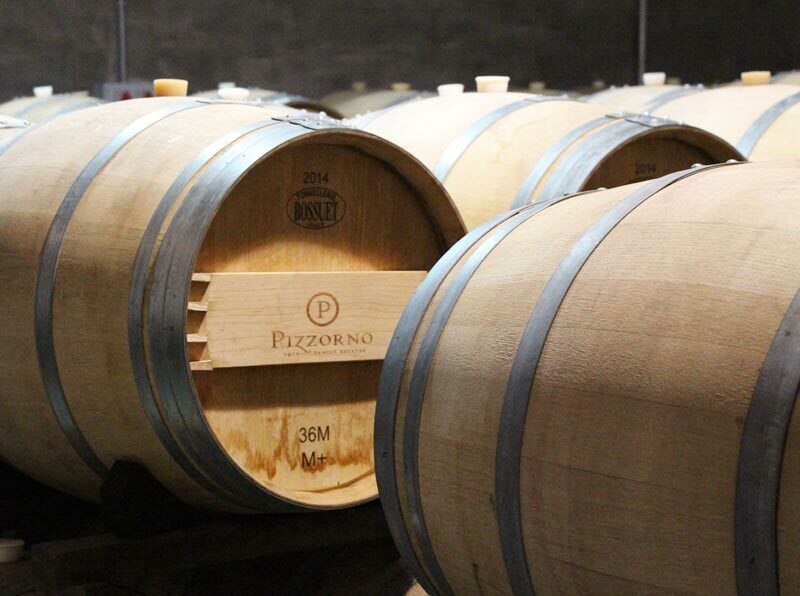 Located just outside of Montevideo in Canalones, Pizzorno Family Estates is the product of four generations of the Pizzorno family’s dedication to perfecting the winemaking process, and it was our next stop. We settled into the tasting room and were quickly presented with our first wine, a lovely sauvignon blanc that had lots of tropic fruit notes. We then moved on to a really interesting Tannat made using carbonic maceration, which means the grapes are not crushed during the winemaking process. 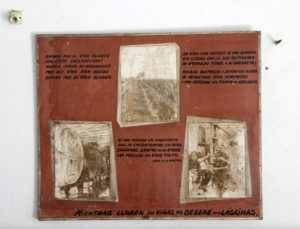 It is an ancient technique that dates back centuries to Greek and Roman winemaking, and it requires significant time and care from grape picking to fermentation to ensure the grapes are not accidentally crushed during transport or fermentation. This Tannat didn’t have all of the characteristics that are typically found in similar wines; it’s lighter in color, it doesn’t have the same powerful red fruits on the palette (in fact, I got tropical fruits like banana when I sipped it), and it loses some of the acidity which gives way to a pleasant smoothness when drinking it. Adam and I both really liked this particular Tannat and loved trying a wine made in such a historic yet unusual way. Our third wine was the reserve Tannat, a much more typical Tannat in flavor profile and color. 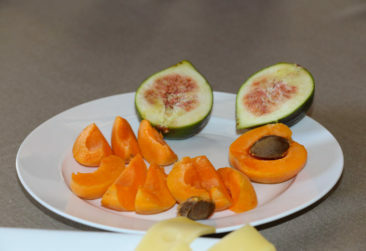 We both tasted lots of red fruits, lots of smoke, and a bit of pepper. We also tried a sparkling wine, a rosé that tasted like raspberries. We wished we could have taken a bottle with us, but our luggage was already heavy in anticipation of our trip to Antarctica, and we didn’t want to risk going over our allotment. We were thrilled we had a chance to enjoy some time at Pizzorno, and it was a great way to end our tasting experience. We had three great experiences as we learned about Tannat in Uruguay, and when our trip took us away from Montevideo Adam and I both felt we had learned a lot about an often-unrecognized wine. 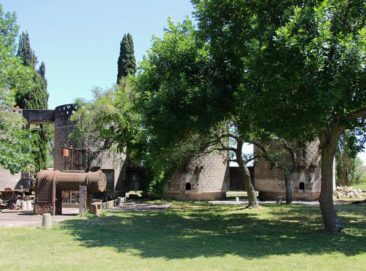 We were especially thrilled that we had the chance to spend a day with Damian and Borravino Wine Tours to discover a very personal way to learn about and enjoy Tannat and a few other wines along the way. 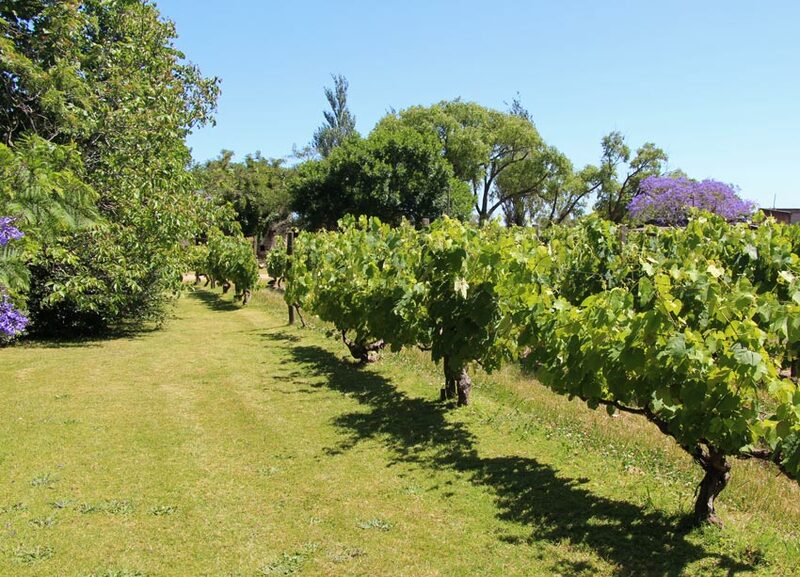 If your travels take you to South America, don’t miss the chance to visit Uruguay and try some Tannat for yourself. 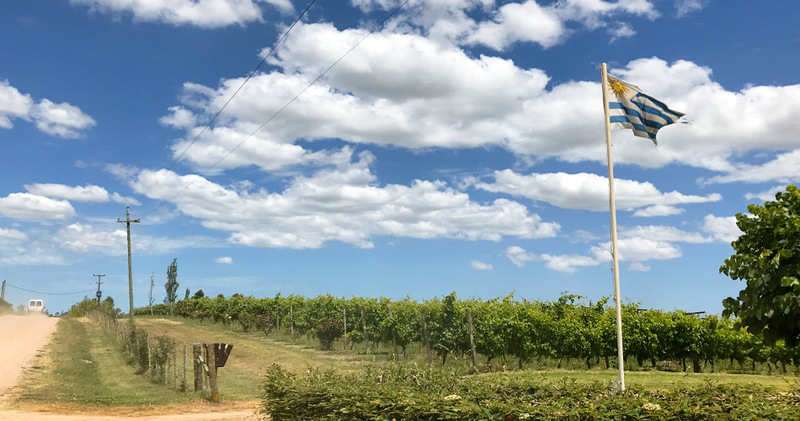 Wine tourism is a great way to discover a new country, and Uruguay has some of the friendliest people, prettiest landscapes, and best wine we have found. We hope it won’t be long before we return for another glass of Tannat—and if you’re thinking about creating a similar experience for yourself we hope you will let us know! * From time to time, our travels are directly impacted by a service or company. 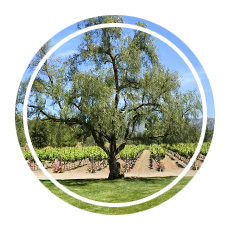 In this case, we booked a wine tour with Borravino Wine Tours, and this post includes our candid review of our experience. 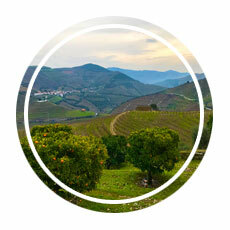 We selected Borravino Wine Tours independently and based on our own research and travel needs. We were not offered and did not receive compensation of any kind from them or any other party in exchange for our review.